Custody actions can be initiated by biological parents, adoptive parents, grandparents and other individuals who met certain legal requirements. It is important to speak with an attorney about who can file for Custody of a minor child, and in which Court can a Custody action be maintained. 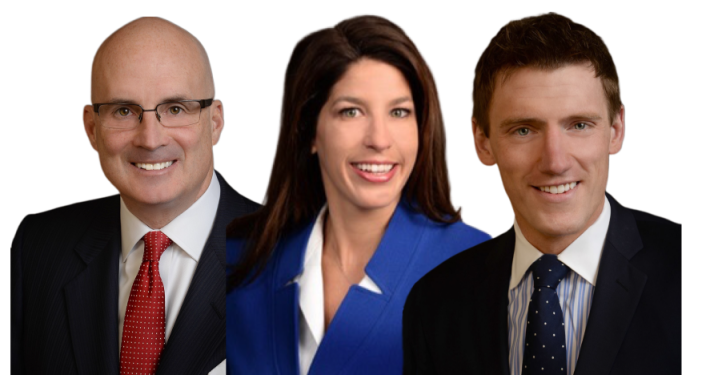 The law offices of McMahon, McMahon & Lentz has advised several individuals on filing and defending against Custody actions, and strives to achieve our clients’ ideal custodial situation. to reach a resolution on the custodial decisions. There will be an opportunity for you to appear before a licensed attorney, who is not an attorney for you or anyone else involved with the litigation, so that the issues can be identified and discussed as they relate to Custody. In addition, there may also be Mediation ordered in your case so that you will be given an additional opportunity to resolve the matter without appearing before the Court. Expedited Relief may also be warranted, for those situations where there is not an emergency but a need for review within a few weeks. It is important to have an attorney who knows the appropriate filing and procedural requirements that that must be followed to ensure prompt decisions are made by the appropriate parties or the Court. You can be assured that the attorneys at McMahon, McMahon & Lentz have the experience and knowledge necessary to handle your Custody matter.